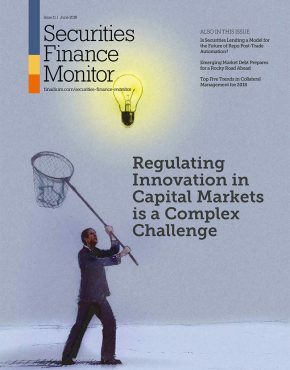 This report details quantitative and qualitative metrics that investors may want to consider in measuring the performance of their securities lending programs. 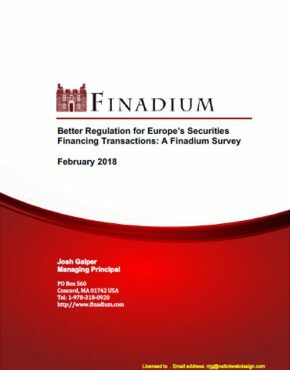 The report is written for program managers to evaluate their options as securities lending receives more regulatory attention, and changes to business and reporting frameworks mean that investors need to pay more attention to securities lending in general. 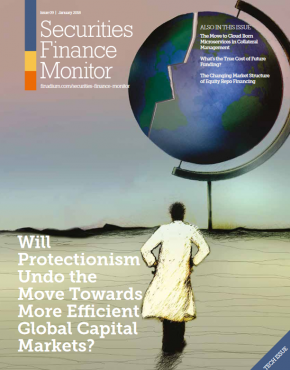 This report is the result of Finadium’s monitoring and evaluation work in securities lending. 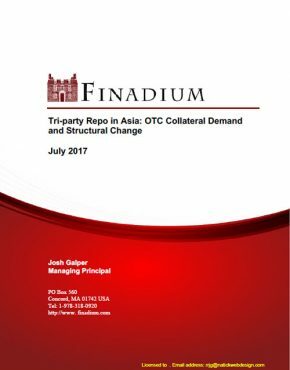 We have boiled down the key elements of our methodology for securities lending analytics in a readable package. 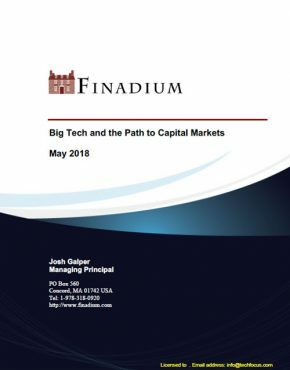 The execution of our methodology still takes time and requires comparative data, but this report lays out a concise platform to define and measure desirable performance. 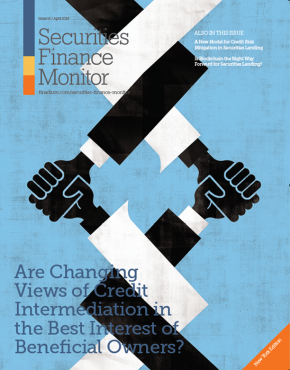 Measuring success is important in and of itself, and supports a healthy relationship between investors, service providers, clients and regulators when discussing lending activity. 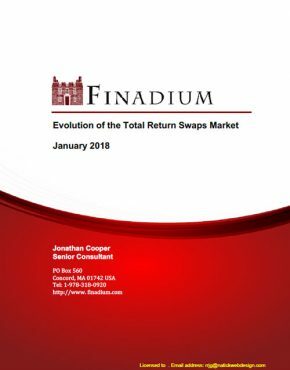 This Investor Focus report should be read by investment firms lending securities in both agency and principal programs, and by their service providers and advisors. This report is 16 pages with four exhibits.